All health professionals regulated under the Health Professions Act have a professional, ethical and legal responsibility to report any unsafe practice or serious professional misconduct of any regulated health practitioner. A registrant must report in writing to the registrar of an other person's college if the registrant, on reasonable and probable grounds, believes that the continued practice of a designated health profession by the other person might constitute a danger to the public. If a person intended to act as described in subsection (2) (a), (b) or (c) but the other person resigned, relinquished their privileges or dissolved the partnership or association before the person acted, the person must report this in writing to the registrar of that other person's college. 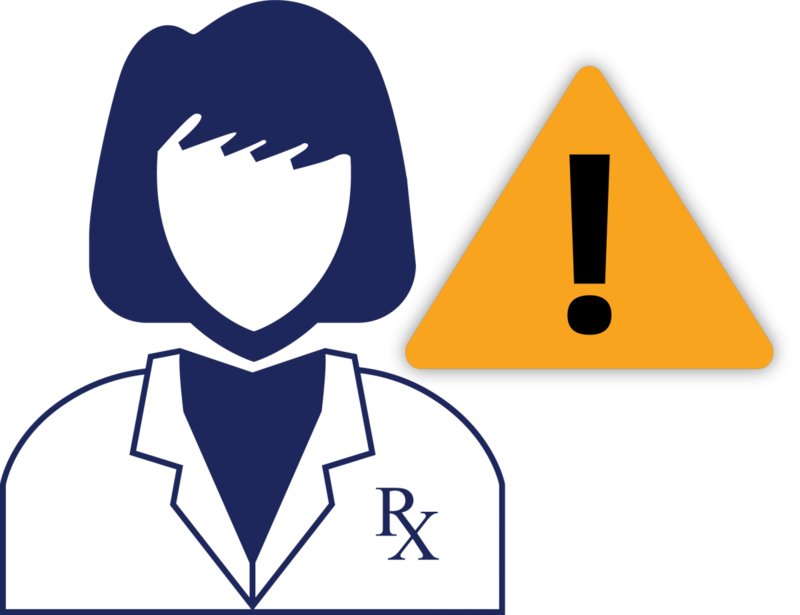 This means that if a registered pharmacy professional believes that the public is at risk because a practitioner is not competent or is suffering from a physical or mental ailment, emotional disturbance or alcohol/drug addiction that impairs their ability to practise, they have a duty to report this regardless of whether the practitioner is from their own profession or a different health profession. The Health Professions Act provides legal immunity to health professionals who comply with this duty to report as long as the report is made in good faith and is based on reasonable and probable grounds. Sexual misconduct must also be reported to a registrant’s health regulatory body; however, where concerns about sexual misconduct are based on information from a patient, the consent of the patient or their parent/guardian must be obtained before making the report. Note that this duty to report is distinct from the requirement to report a child in need of protection as set out in section 14 of BC’s Child, Family and Community Service Act.